I love her description of this dish on her blog, Ping’s Pantry. 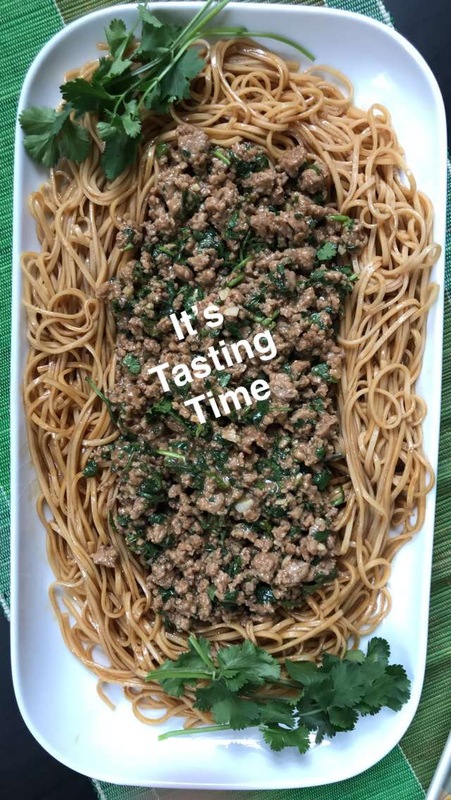 It is a simple dish her mom would make for her and Ping would eat it in the car on the way to school in the morning. Definitely not the sugar laden cereals many kids eat for breakfast. But it really does look to be a healthy dish that would “stick to your ribs” as the saying goes. No mid morning sugar slump! 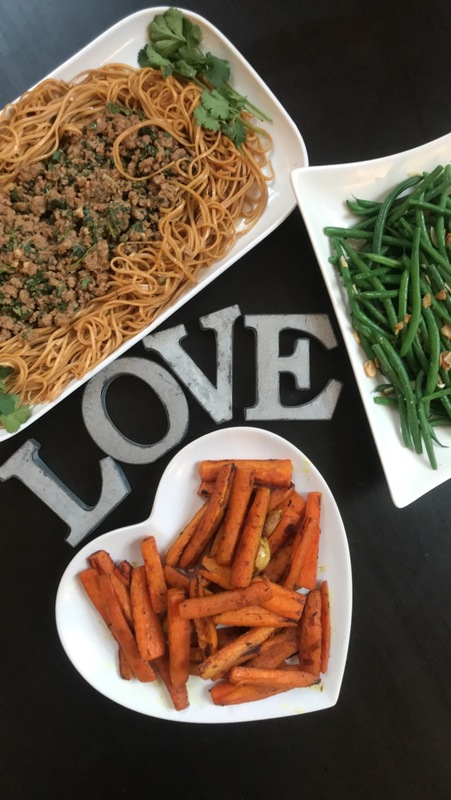 And the good news is that now Ping makes this same dish for her daughter! So I am going to get right to it! 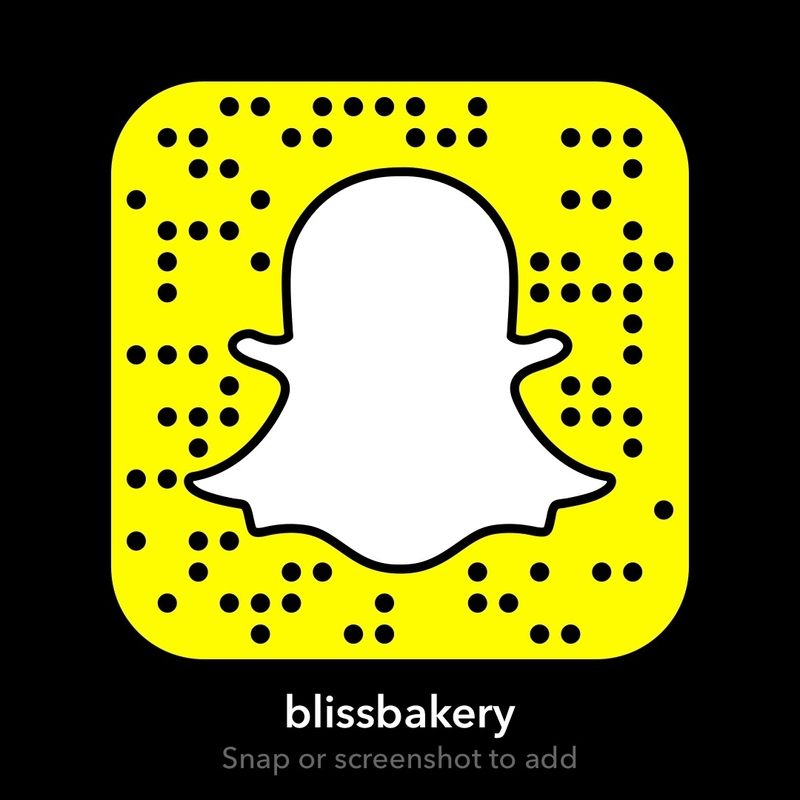 I am doing a live cooking tutorial for this on my Snapchat account (username blissbakery), so if you’re quick you just might catch it before it expires. 1/4 teaspoon of white pepper. Heat oil in wok or frying pan over medium heat. Add garlic and fry until it releases its aroma but not coloured. Add the bowl of marinated pork and gently fry until the pinkness is gone, break it into little pieces. Add fish sauce, kecap manis (sweet soy sauce) and sugar. Add water. Bring it to the boil and then lower the heat to gentle simmer for 5 minutes. Don’t worry if there is too much water; it will soon thicken. Add cornflour mixture to the pork and bring to the boil. As it boils the sauce will thicken and coat the pork. At this stage add the coriander, fold it in and turn off the heat. To serve, cook noodles according to packet instructions. Drain well and coat lightly with garlic oil. Season with sweet soy sauce and oyster sauce. Top with generous dollop of the pork mixture. 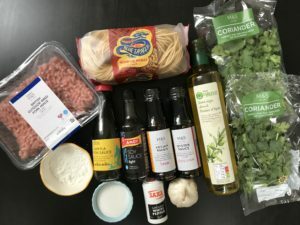 To eat, mix it together and slurp loudly! Ping’s Tips: Cook this on gentle heat as high heat will dry out the pork. You could also use minced/ground turkey for this dish. Or you could use chopped chicken thighs. Serve this with fresh wanton noodles or with egg noodles, flat rice noodles, rice or congee (rice porridge). Oh wow! This is going to be a big hit in our house. Hubby loves Italian and Asian, so this dish is the perfect mash up. 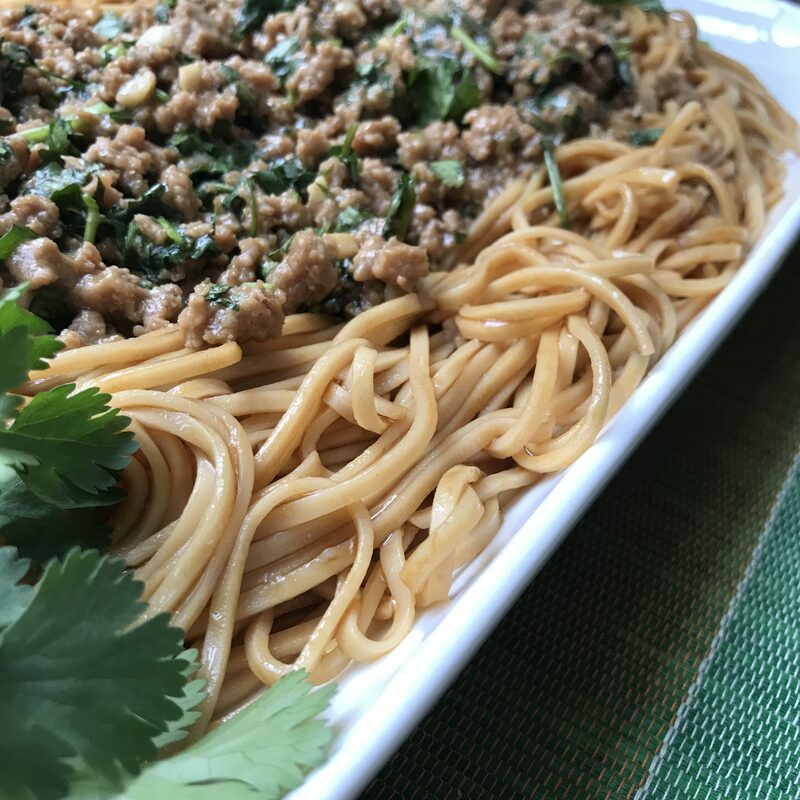 While super easy to make without too many ingredients, there is still a depth of flavor especially from the garlic and coriander. And I love the sweet soy sauce called Kepac Manis. If you can’t find it in your local store, here is a link to a simple Youtube tutorial to make your own. I love my veggies so I made some green beans for a side dish, and some turmeric roasted carrots too! It was nice to have a satisfying meal that was so colorful and healthy! 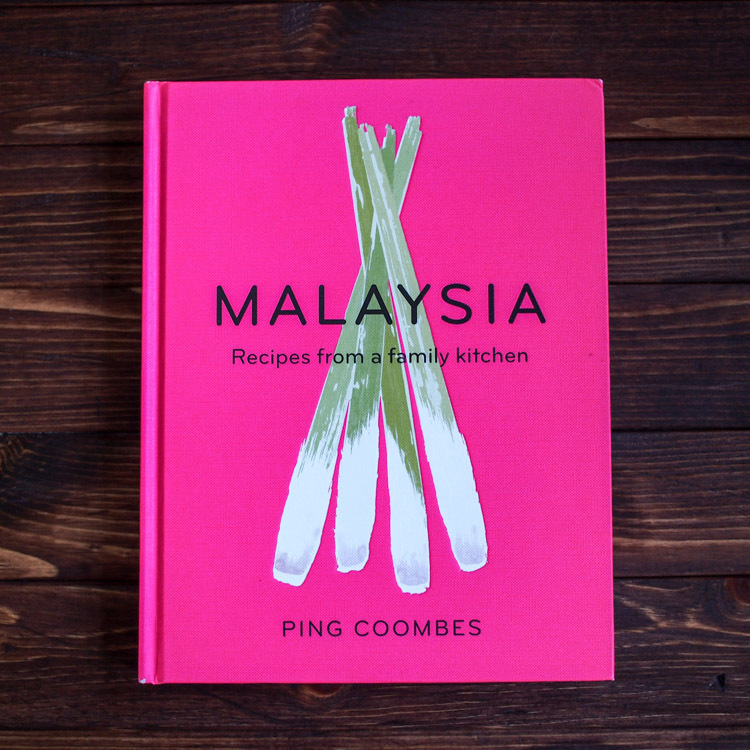 Ping has popular Instagram and Twitter accounts and her book Malaysia has been well received. But it is her tireless work to spread the good news about the cuisine of her homeland that keeps her busy. 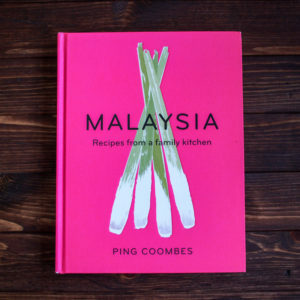 She lives in Bath, England with her husband and daughter, but travels all over the world to bring Malaysian flavors to the masses. She may be a long way from Ipoh, but her homeland is always in her heart! 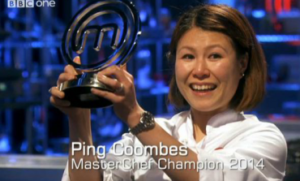 And they must be proud of this Master Chef UK winner. 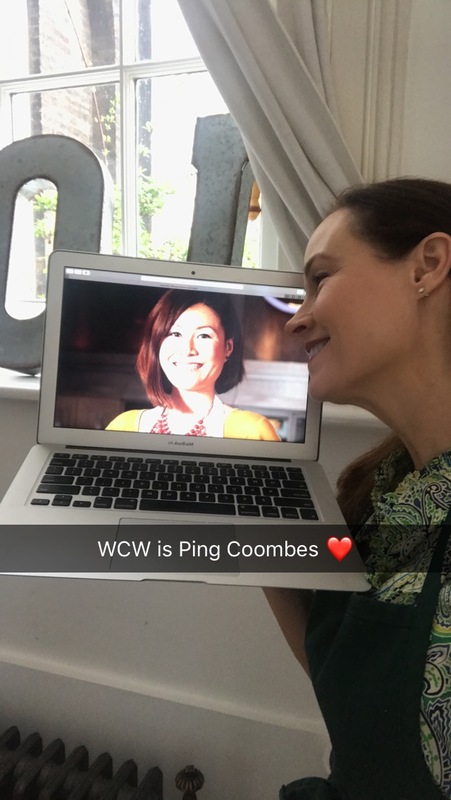 A most worthy Woman Crush Wednesday honoree! Continued success Ping and thanks for not only the inspiration, but for your delicious recipes!